Beauty treatments, facials and holistic therapies in Edwalton, Nottingham. Want to book an appointment or find out more about the Ilcsi facials, holistic therapies and beauty treatments we offer? Are you looking for advice about facial treatments for people with skin problems? We’d love to help. For more information book your appointment or call us for a confidential chat. You can also follow us on Twitter and become a fan on Facebook. 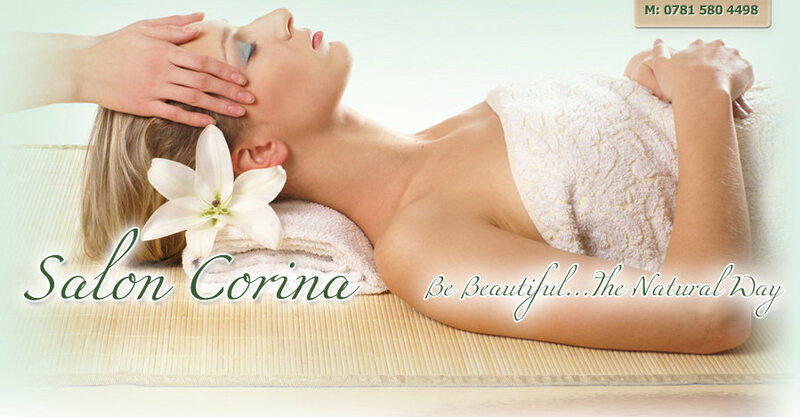 Our location: Salon Corina is based in Edwalton, just 15 minutes drive from Nottingham city centre. The salon has on-site parking. Our hours: Hours are by appointment only, with evening appointments on request. 6.30 pm is the last available appointment of the evening.